What would the winter holiday season be without a cup of rich hot chocolate! There's something comforting when you sip into a cup of steaming hot and sinfully indulgent rich chocolate merged into creamy milk. 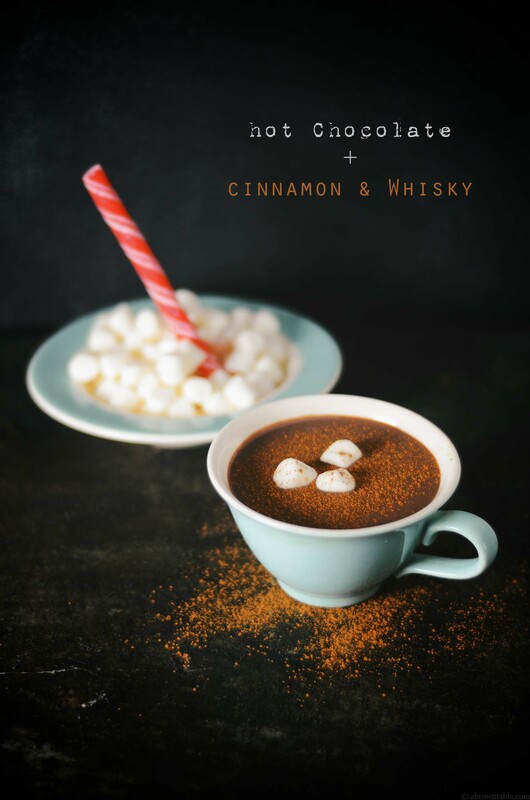 This hot chocolate is decadent and every bit indulgent with the goodness of dark chocolate, the warmth of freshly ground cinnamon and a dash of whisky. 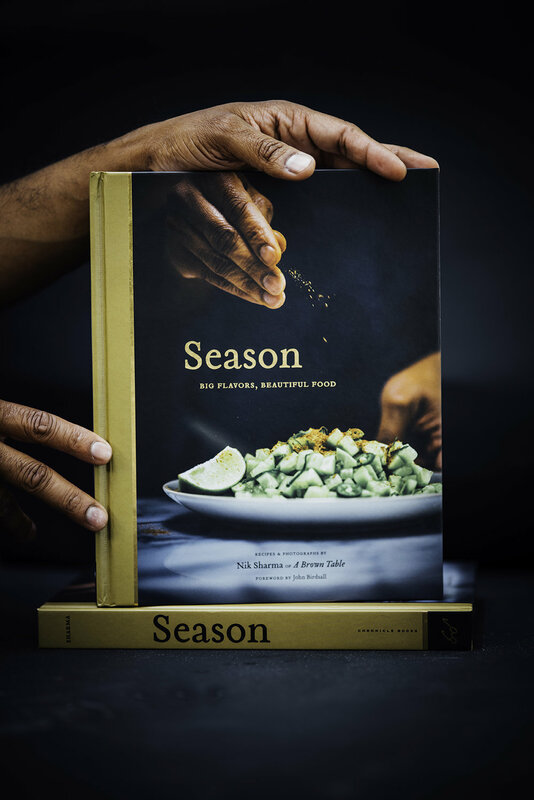 Whisky is another flavor that I love to use as an ingredient during the holidays. 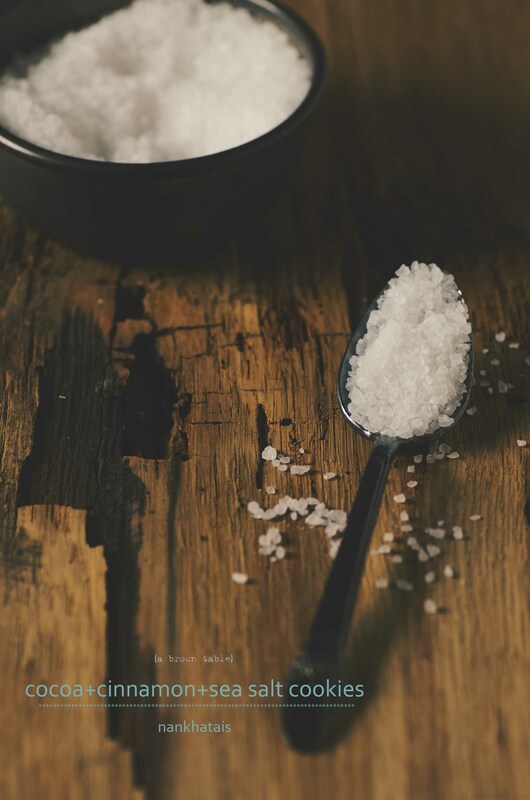 It infuses an extra level of warmth and richness to foods and I find it excellent when added to barbecues, desserts and sweet cocktails. So yes, I added some whisky in here! 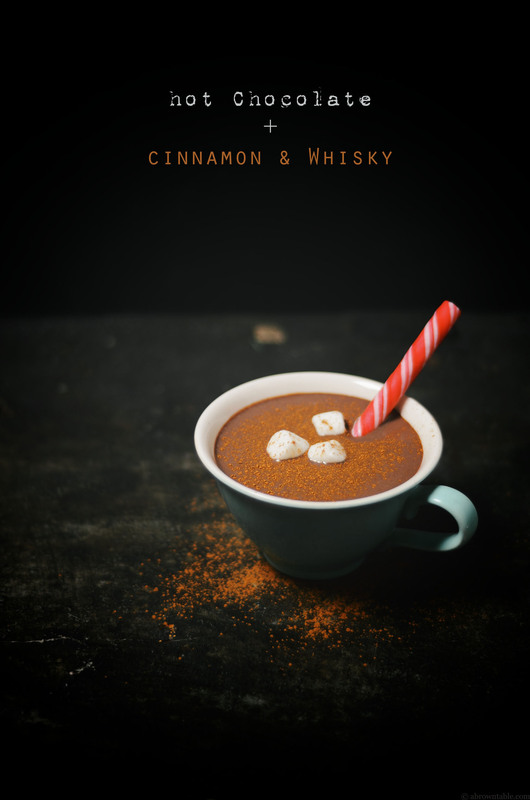 Chocolate and whisky with cinnamon, it's the perfect combination of rich, earthy rustic flavors. The whisky here is just the right amount to give it flavor without being boozy. If whisky isn't your thing, you can leave it out. Have fun with the garnishes, it's the holidays treat yourself a little! 1. Place the milk in a thick bottomed saucepan. Heat the mixture on medium-low flame until the milk begins to steam with constant stirring. Reduce the flame to a gentle simmer. 2. Add the chocolate and 1 teaspoon of cinnamon to the hot milk and whisk constantly by hand until the chocolate is completely melted. Remove from the milk from the stove and mix in the whisky. 3. 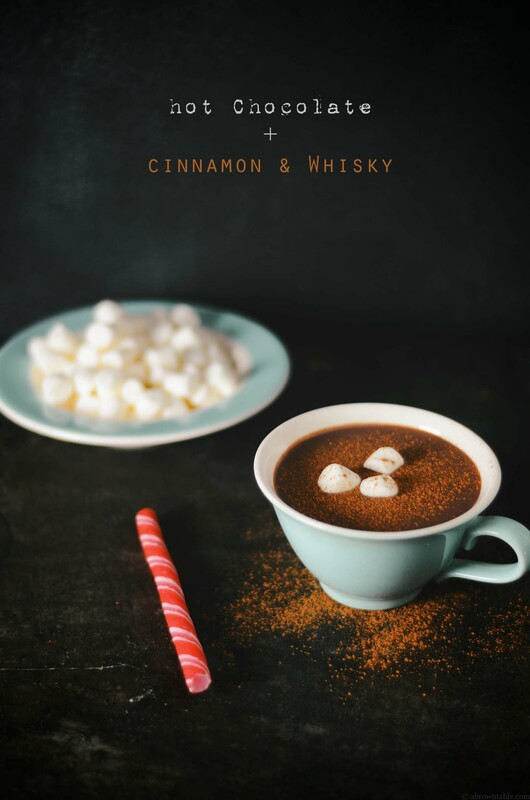 Pour the hot chocolate into serving mugs and top them off with a few marshmallows and dust with the extra ground cinnamon. Serve with the hot chocolate with the peppermint sticks and extra marshmallows on the side. In "Chocolate", "Christmas", "Cinnamon", "Drinks", "Holidays", "desserts", "hot chocolate", "whisky"
When I decided to participate in the The Great Food Blogger Cookie Swap of 2012, I had no idea that this would be a huge and useful learning experience on cookie issues that I normally do not think much about. I mean the part about what cookies are great for shipping, their longevity, and how to package and ship them. But first let me tell you a little about this amazing swap, fellow food bloggers, Lindsay and Julie are the brains behind this wonderful cookie exchange party that takes place on the internet. The swap is open to food bloggers and this year there were several hundreds of us that participated. 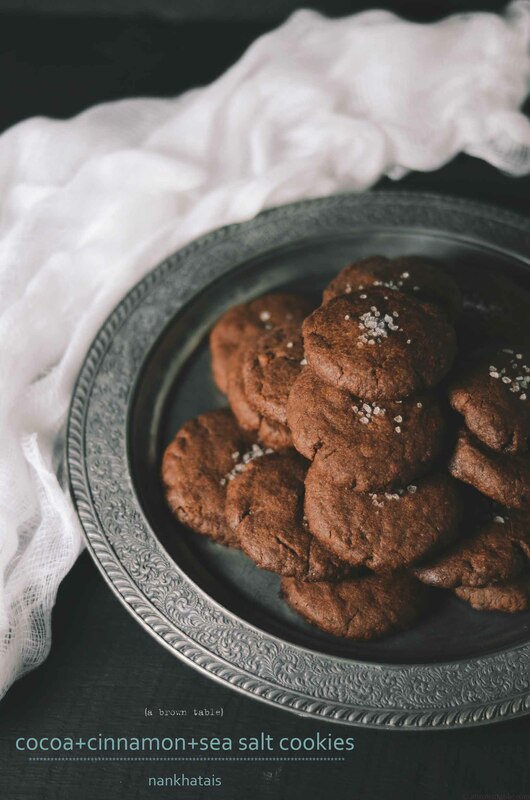 The idea is simple with a few rules to follow, you basically sign up and at some point in the weeks to follow, you are sent the names and address of three random food bloggers to each of whom you must ship out a dozen of your cookies. 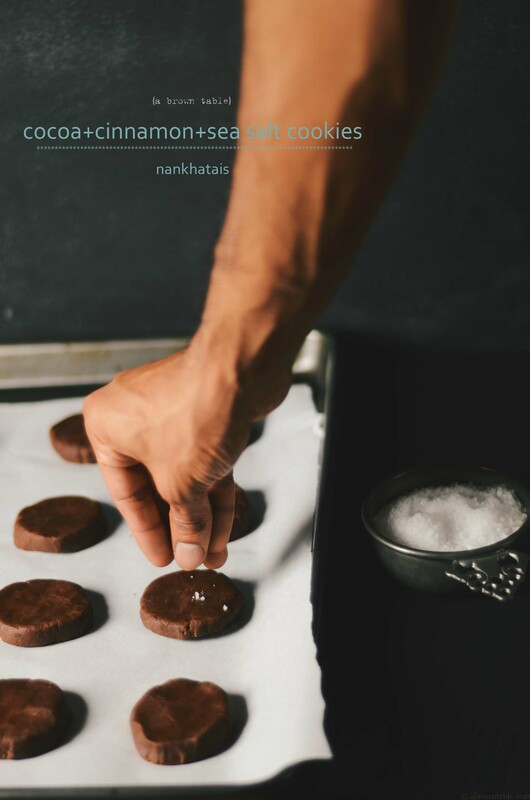 The cookie recipe must also be new to your blog and you have to publish the recipe on a particular date. 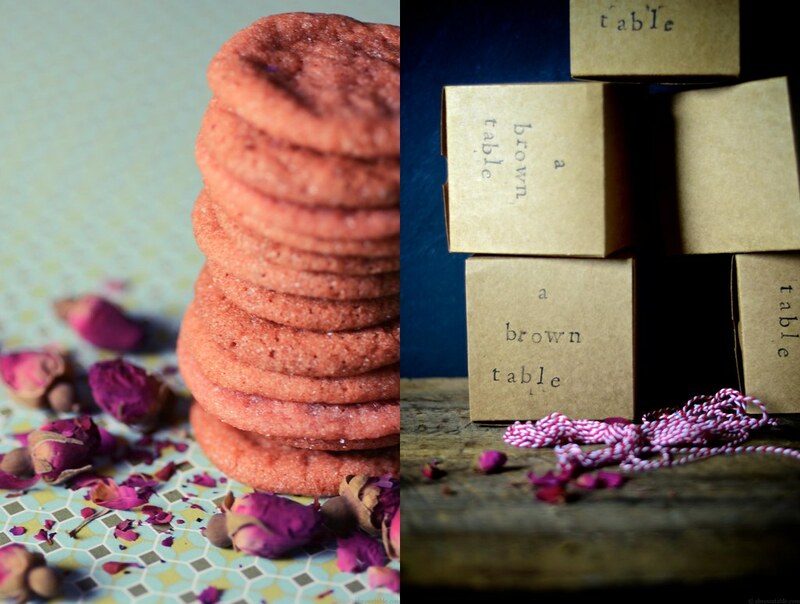 You will also receive a dozen cookies each, from three other random food bloggers. Believe me, it was fun to send the cookies out to three random people that I did not know but it was equally exciting to receive three surprising cookie bundles in the mail. And the best part of it all, you get to meet some new wonderful food bloggers. This year the Cookie Swap was very special and the hosts had partnered with the Cookies For Kid's Cancer organization. This was a great idea for a totally fantastic cause to raise money and awareness for children's cancer. Then a few weeks ago, I was surprised to receive a cute orange colored silicone spatula in the mail, as a token for participating in the cookie swap from OXO (one of the sponsors). What a fun and creative idea for everyone involved in this awesome cookie project on every different level! 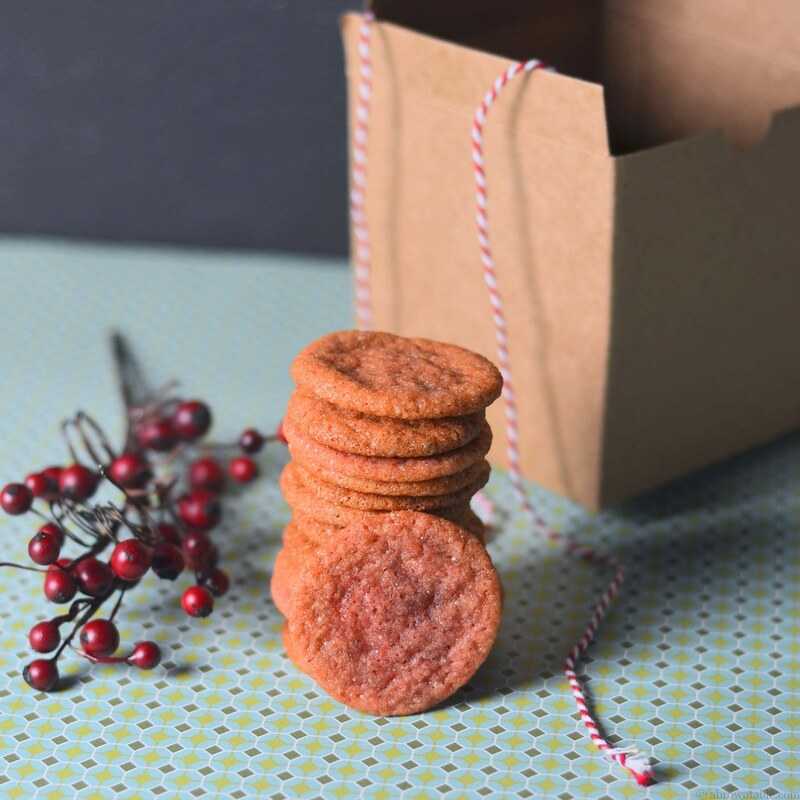 The first part of this cookie swap was to select or develop a cookie that would stay fresh and of course travel well. I ruled out the delicate cookies that might crack or crumble during transportation such as tuiles. 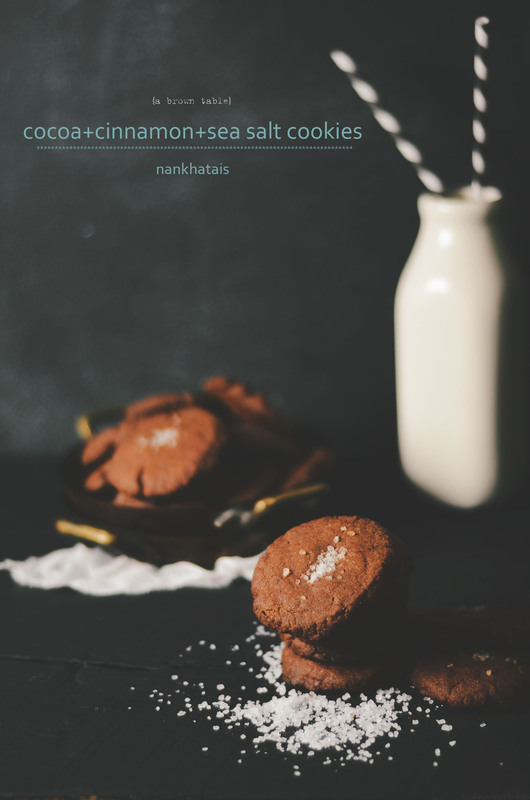 Chocolate based cookies are quite popular during the holidays but still I kind of wanted to have something "holidayesque" and maybe with a little Indian flavor to it. 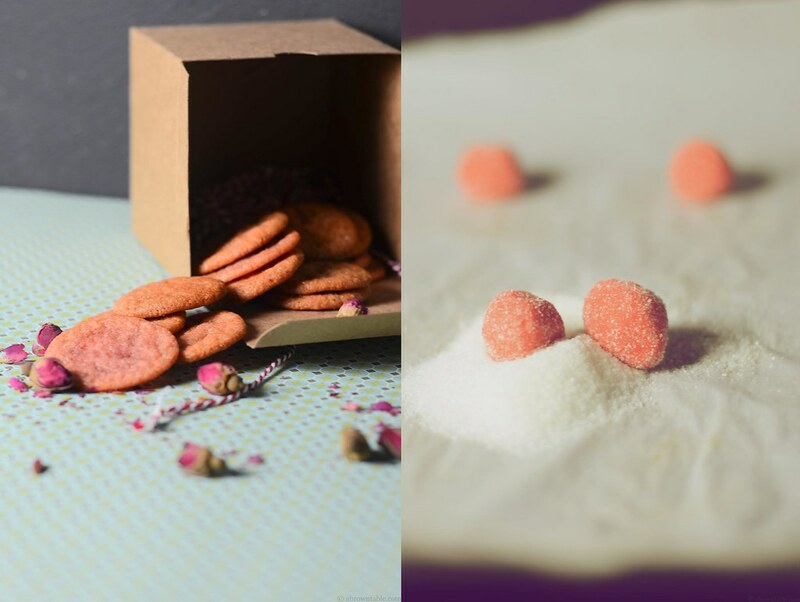 Rose water is often used to lend a floral fragrance and flavor in several Indian and Middle Eastern desserts but trapping the rose notes in a cookie would be too hard. Thankfully, I recalled a wonderful sweet red syrup made from roses that we used to flavor cold sherbets and drinks with. Rose syrup has a more intense rose flavor and sweet floral fragrance and I felt that it would be a better ingredient to use than rose water in these cookies. If you can't find rose syrup at a store you can find several good brands on Amazon (Rooh Afzah, Darbur, and Kalvert brands are the brands I am familiar with and are all very good). To enhance the rose flavor, I used freshly ground green cardamom seeds after cracking the little green pods open. 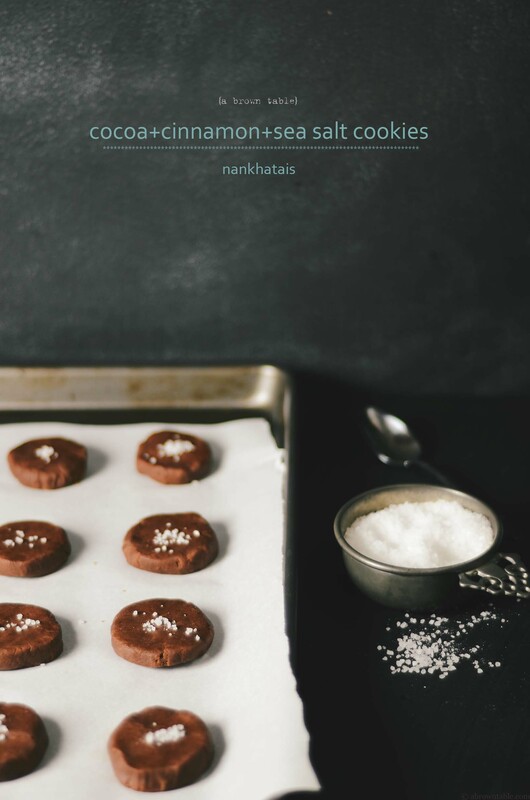 The cardamom and rose flavors pair very well in these cookies. Now that I had the flavors all worked out, I needed to find a cookie batter recipe that would result in a cookie with a relatively crisp yet slightly chewy texture, mainly because it would travel well and last fresher, just in case the post got delayed. 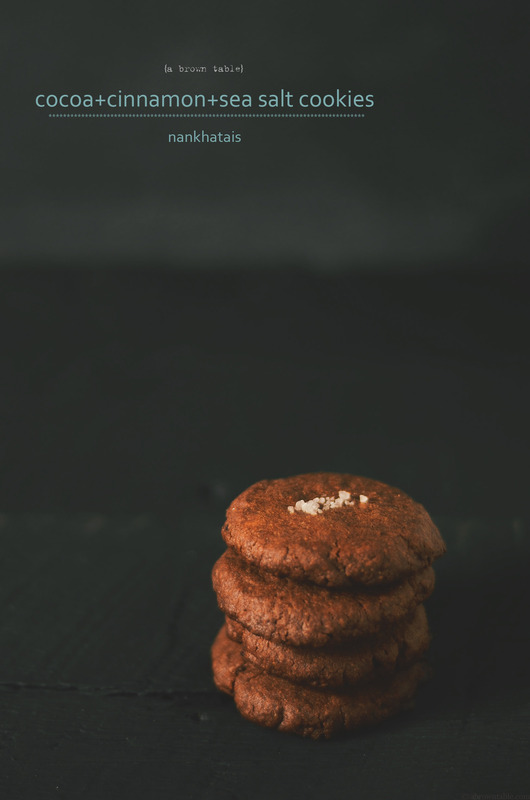 I reworked an old cookie recipe that I used for my gingersnaps. After two batches of trial and experimentation in cookie manufacturing in the kitchen and a little frustration, I finally got the recipe ratios worked out and got the cookies to where I wanted them to be. I cut back a little on the syrup, added some extra refrigeration steps for the cookie dough to get the right texture that I envisioned my holiday rose and cardamom cookie to be, and reduced the baking temperature. Now came the final part, the packaging! Thankfully both Lindsay and Julie, had sent out several detailed instructions that were useful and informative on how to package cookies. 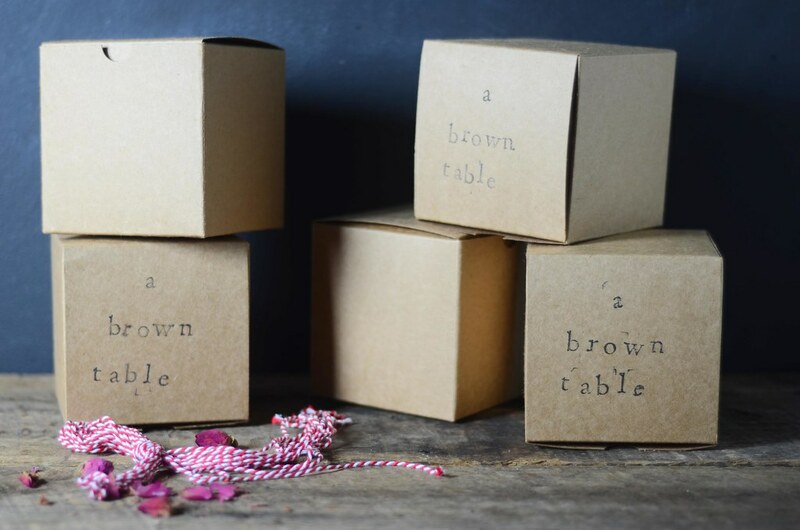 I tried to personalize my packaging by using customized boxes for my recipients. I'd love to know what you think of them. The cookies were packed in little plastic bags before I put them into the boxes. I also tossed in a couple of edible dried rose petals into each box and then for an extra layer of safety put each box into an airtight Ziploc bag. Finally each cookie parcel was put into Priority mail boxes with some packaging peanuts and noodles. Since, I had some several cookies, I decided to share them with some of my friends, so I sent out two more shipments as surprises to two unexpected people. 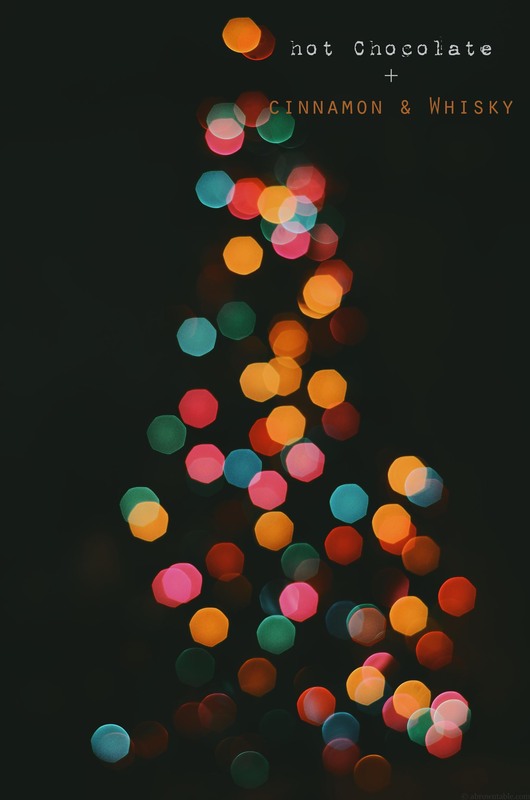 I love surprising people during the holidays, it is always so much fun! I hope that the three food bloggers who received my cookies, got them safe and sound.These are the three wonderful people that I sent my cookies to: Love U Madly, Semi Homemade Mom, and What the Cupcake? The three amazing bloggers that sent me some delicious cookies were: Snappy Gourmet, Stracciatella, and Kokocooks. 1. In a large mixing bowl, add the flour, baking soda, cardamom, and salt. Whisk the dry ingredients for 15 seconds and keep aside. 2. In the mixing bowl of a stand mixer, add the butter and the brown sugar. Cream the butter and sugar for about 4 to 5 minutes with the paddle attachment of the mixer. Beat the egg into the creamed mixture for about 2 minutes until completely blended. At this point add the rose syrup and cream the batter for another 2 minutes until the rose syrup is completely blended. The batter will appear pink in color. 3. Add half of the whisked dry ingredients to the creamed batter and mix with the paddle attachment of the stand mixer for about 5 minutes or until all the flecks of the flour have disappeared. Then add the rest of the dry ingredients to the batter and mix completely until all the flour has disappeared. 4. The cookie dough will be soft and sticky. Transfer the cookie dough to a clean glass bowl, cover the lid with cling film, and refrigerate for at least 4 hours. 5. The dough will become a slightly hard after refrigeration. Using a teaspoon scoop out a little dough to make balls that are about 0.5 inches in diameter using your palms. Place the balls about an inch apart from each other on baking trays that are lined with clean sheets of parchment paper. Refrigerate the dough balls for another 45 minutes to an hour (as they will have softened a little). If you run out of baking trays (like I did), prepare the cookie dough balls in batches and keep the rest of the dough refrigerated until needed. 6. Heat the oven to 325F. Remove the chilled cookie dough balls that you prepared in the previous step. Toss each ball in the granulated sugar until completely coated. 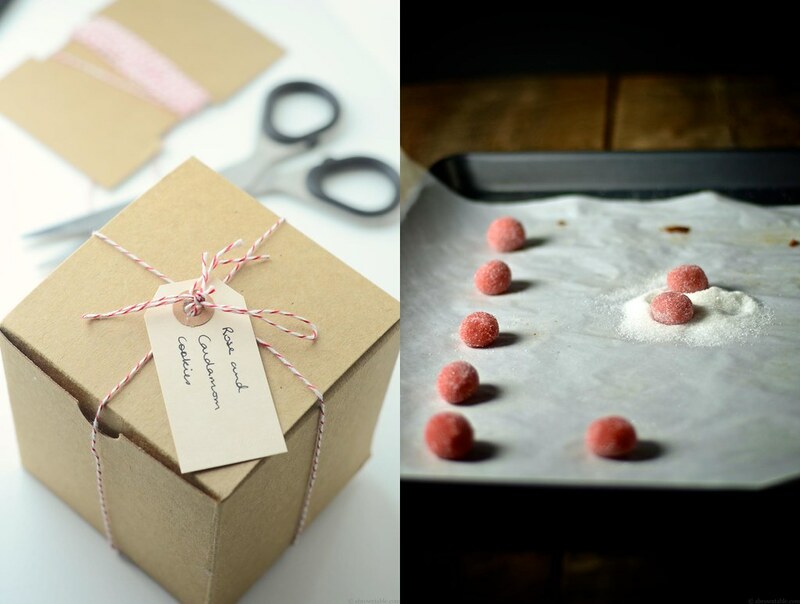 Place the balls back on the baking trays lined with parchment paper about an inch apart from each other (they will spread during baking). Bake the cookies for 10-12 minutes in the center rack of the preheated oven. The cookies will be done when they start to appear slightly golden brown but will remain pinkish in color. Allow the cookies to cool in the baking trays and then transfer them to a wire rack to cool for another 10-15 minutes. The cookies should be crisp and slightly chewy in the center. 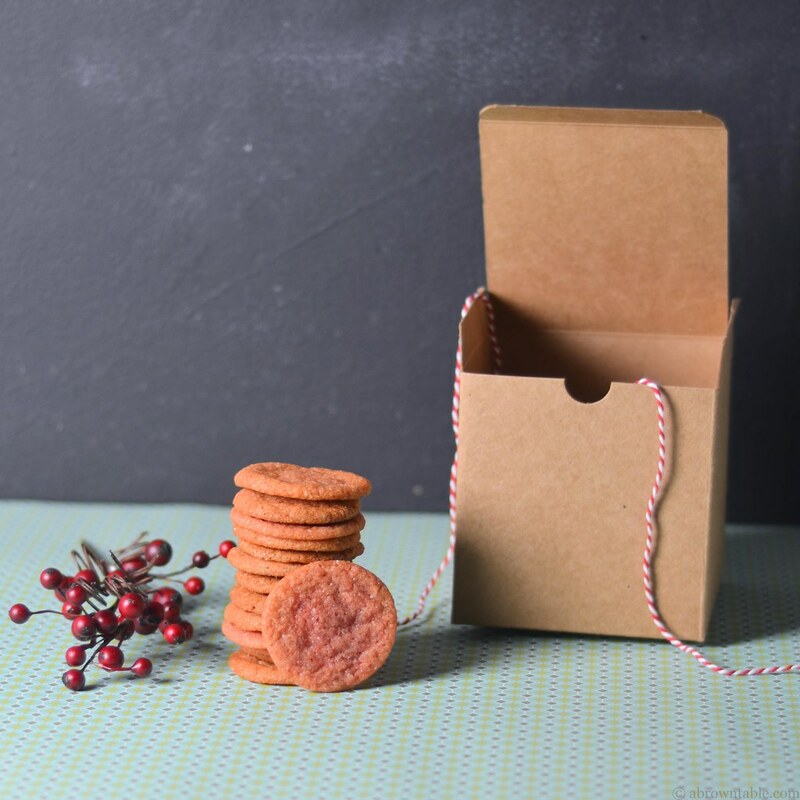 Transfer the cookies and store in an airtight container for up to 2 to 3 weeks. In "Cardamom", "Christmas", "Cookies", "Dessert", "Holiday", "Indian", "Rose", "The Great Food Bloggers Cookie Swap 2012"